ERG (Air Pollution Control) supplies air pollution control (APC) solutions to the renewable industry. 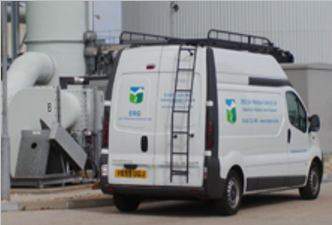 ERG supplies waste odour control solutions, and has provided more than 200 systems across the UK. 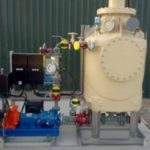 Available odour control systems from ERG include multi-stage chemical scrubbing, biofilters, bioscrubber systems, activated carbon and dry filter media systems and Dry Cat systems. Products are built and tested to current BS EN and Water Industry Mechanical and Electrical Specifications (WIMES) specifications, ensuring the required discharge odour concentration. Systems are purpose-designed by engineers to provide high-quality products, with affordable running costs. ERG supplies V-tex scrubbing technology, which provides efficient scrubbing and stripping in a compact unit. The opposed-jet spray nozzle ensures that V-tex scrubbers are flexible, robust, and maintenance-free. They are available across a range of applications. 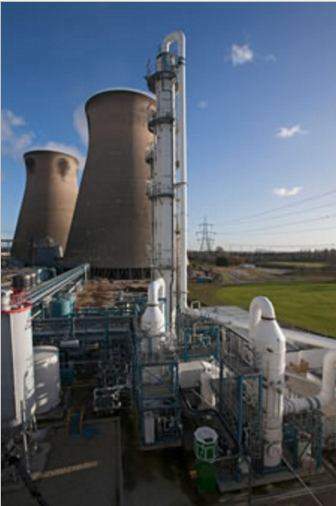 The company also offers V-tex pilot plants which will be installed at customer sites to address specific applications based on particular requirements. 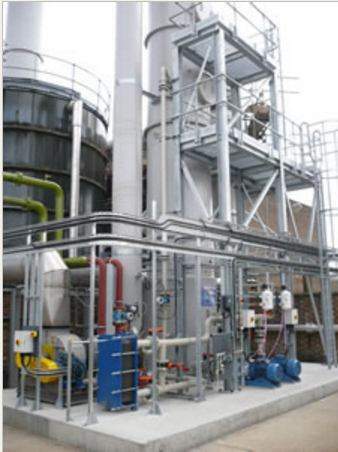 ERG provides incineration, heat transfer and combustion solutions for customers with exhaust gas cleaning challenges. In-house specialist combustion engineers specialise in the design of thermal oxidizers and incineration systems to destroy toxic substances. 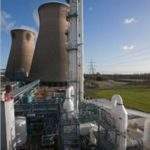 The company can also provide waster energy recovery, so that discharge can be used to heat incoming waste or converted into a revenue generator for profit. Toxic waste and VOC destruction. Optimal operating performance of ERG combustion and thermal treatment systems can be maintained by regular inspections and maintenance. They can also ensure emissions are compliant with regulations, protecting the reputation of customers and saving them money. 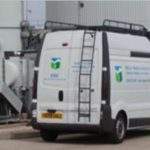 ERG specialist engineers are experts in maintaining a broad range of air pollution equipment. The team provides round-the-clock support at the highest safety standards. 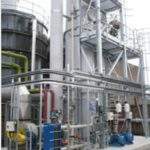 The company performs internal scrubber and vessel cleaning, inspection and repair, the replacement of carbon and other dry media, as well as ductwork balancing and systems recommissioning.